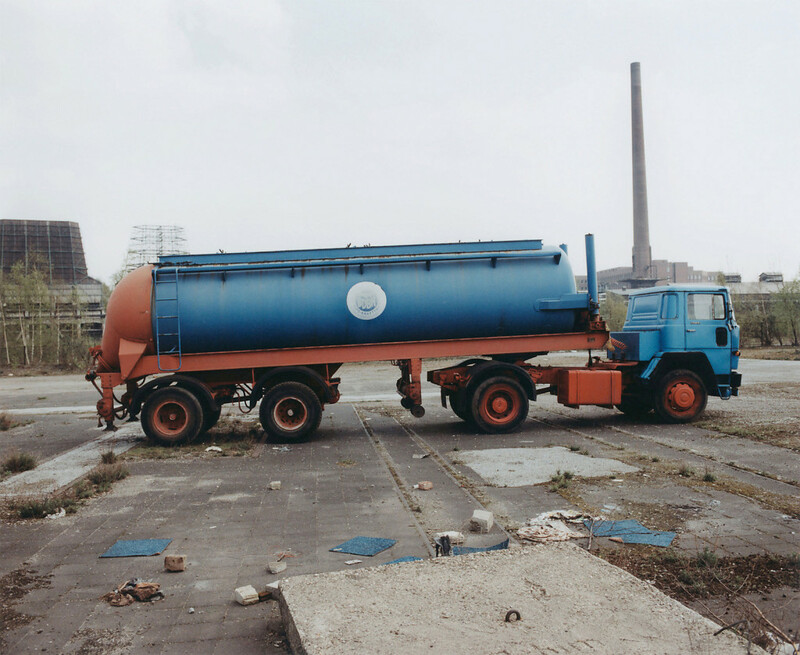 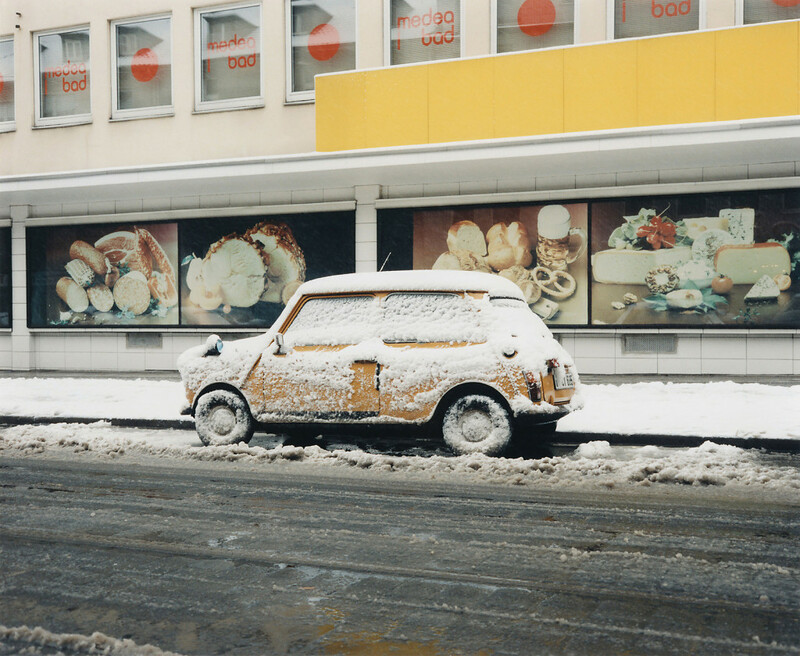 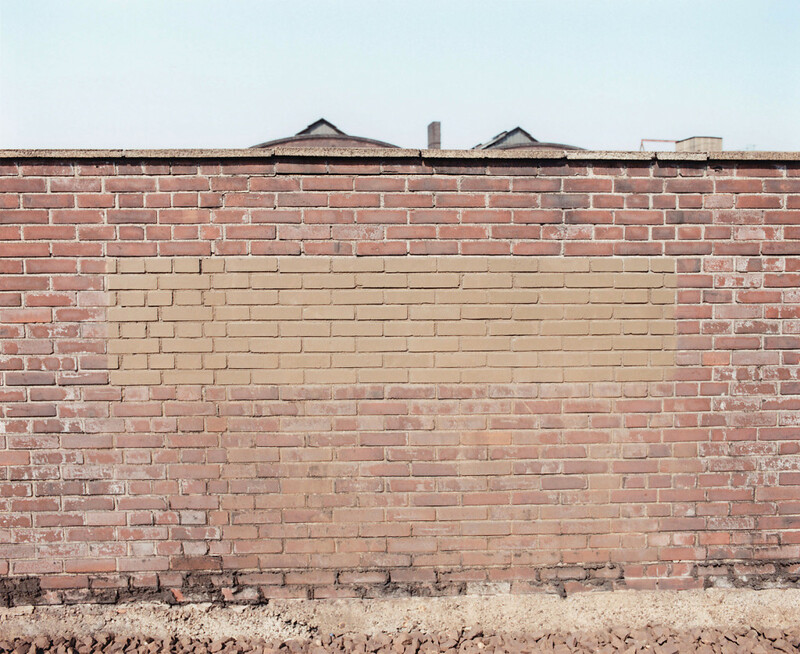 "Joachim Brohm captures the details of the Ruhr region’s architecture and the urban landscape, condensing them to a “cultural landscape of the everyday” (Gabriele Conrath-Scholl). 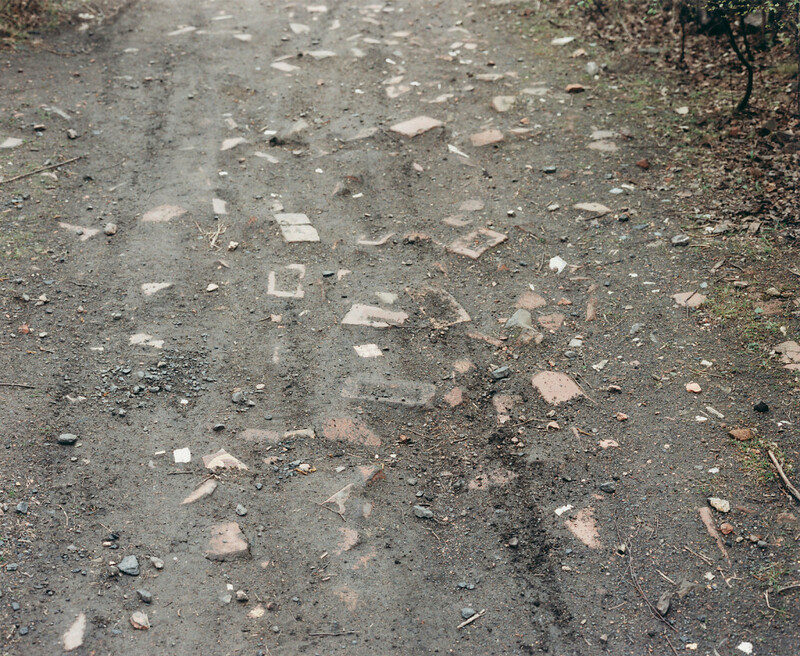 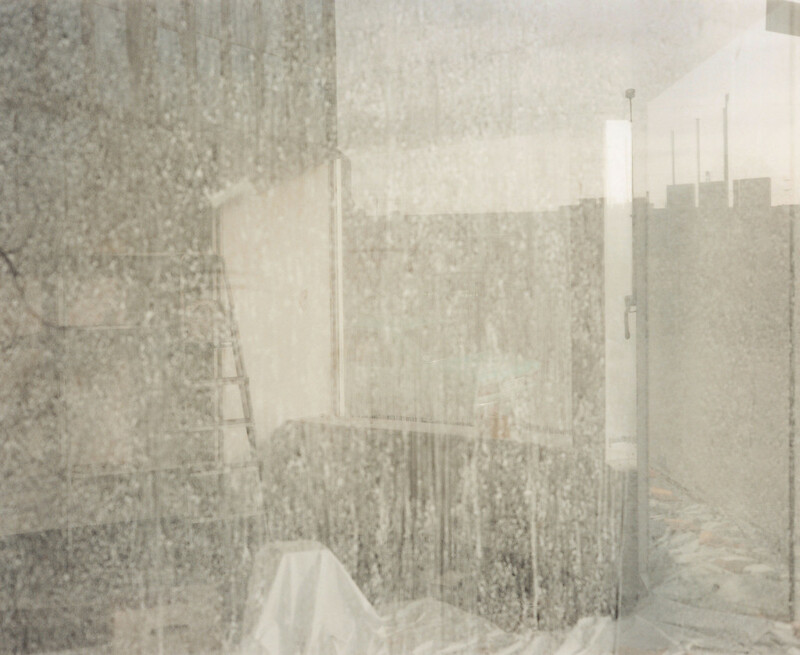 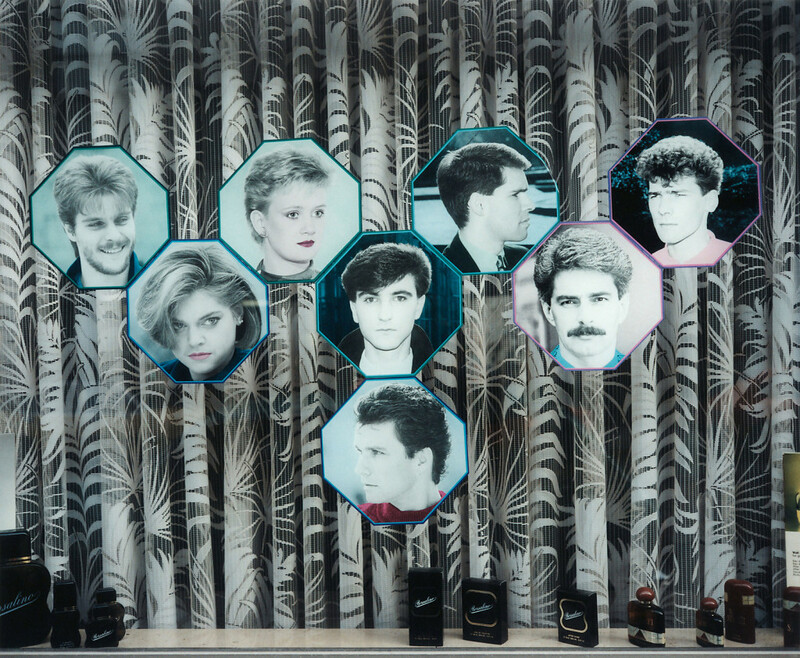 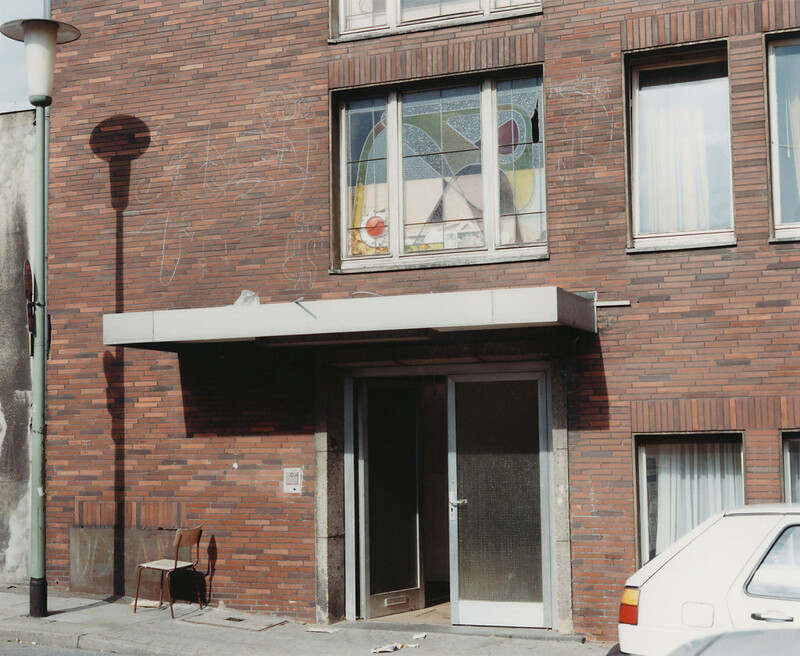 The selection from Ruhrstadt (1988–1992) confronts the viewer with surfaces: facades, display windows, foliage. 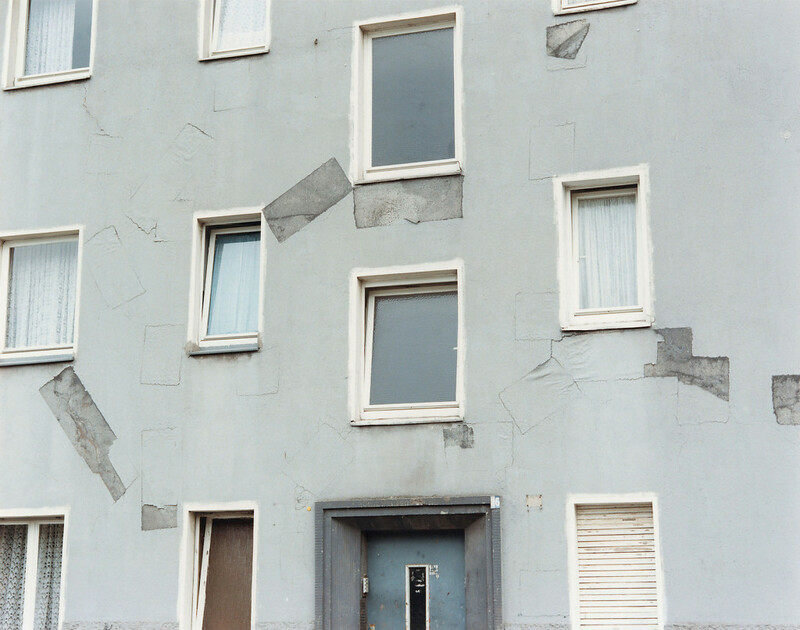 The often complete lack of depth of the edge-to- edge motifs lends the images their special pictorial character. 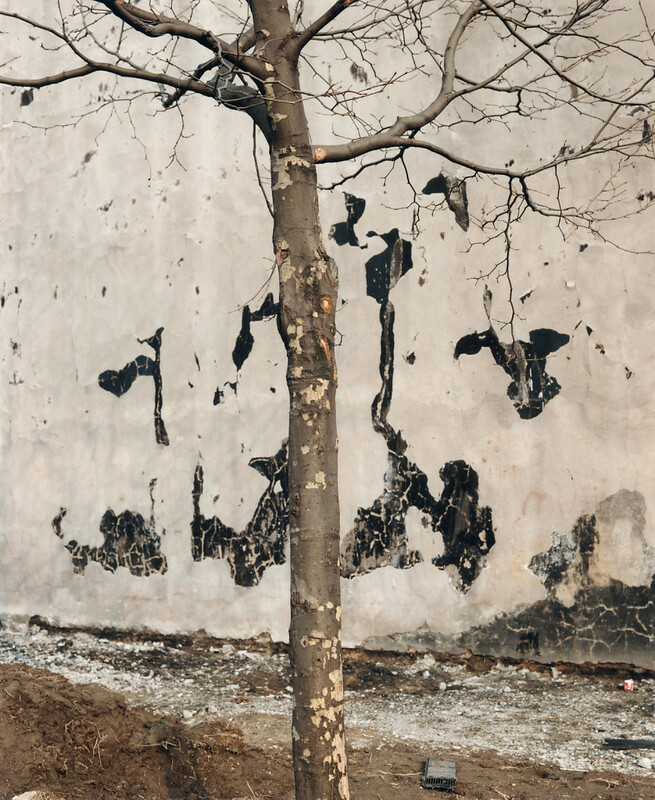 They convey a subjective perspective through their mix of graphic and painterly aspects; despite always being rooted in documentary and in tangibility, their specific form also lends them an enigmatic air."